Pasadena native Coleman Shelton signed with the San Francisco 49ers on Sunday. 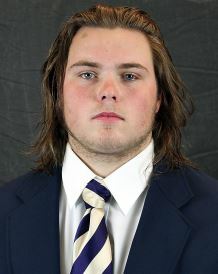 The 6-4, 299-pound lineman former University of Washington lineman went undrafted after seven rounds but quickly received an offer from the 49ers. Shelton remains on the West Coast close to friends and family and joins an organization on the rise. The 49ers won their final five games of the 2017 season with young quarterback Jimmy Garropolo behind center. The Washington football program has been one of the best in the Pac-12 the past two years, and Shelton, a four-year starter, was instrumental to the team’s resurgence. He helped the Huskies win the Pac-12 championship in 2016, a feat they had not achieved since 2000. In the same year, Washington was one of the four teams selected to compete in College Football Playoff. Most recently, the Huskies won a share of the Pac-12 North Division title and faced Penn State in the Fiesta Bowl. 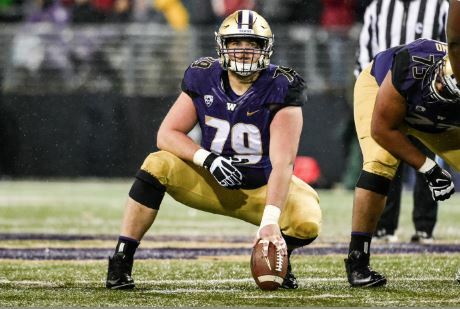 Coleman Shelton, a Pasadena native and four-year starter at the University of Washington, inked a deal with the San Francisco 49ers on Sunday.